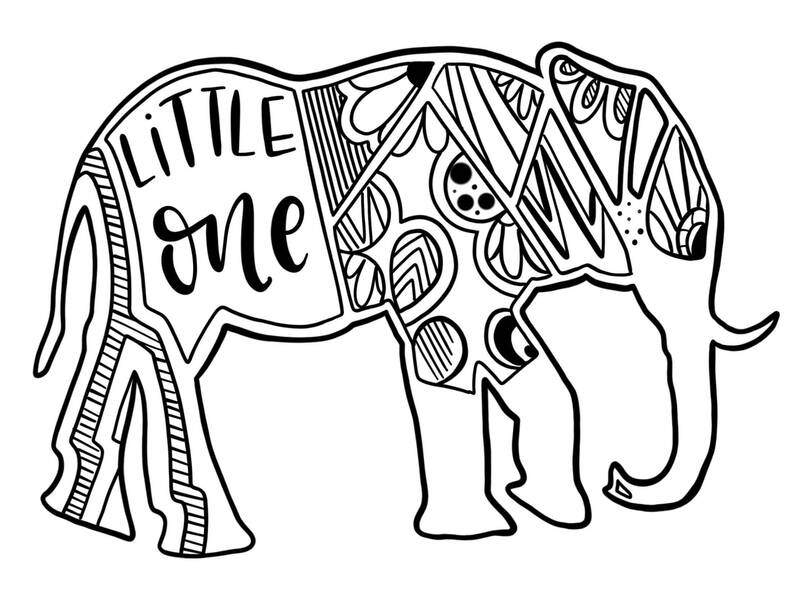 Cute Baby or Kids Room printable Elephant digital illustration! Excellent gift or even decor for baby showers or maybe a little ones upcoming birthday! After the purchase you will be able to download the PDF and JPG file right from Etsy. As simple as that! 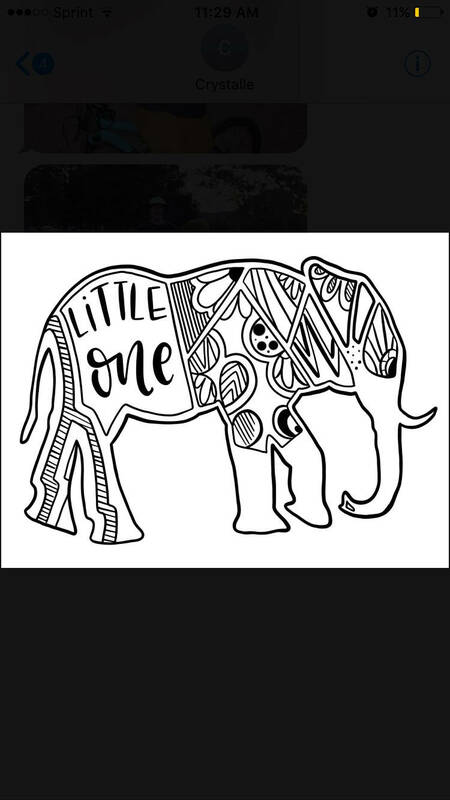 Made to print from home, a local printshop or any online printing company! YAY no shipping fees! Personal use only, no reselling. PLEASE! Thank you so much for visiting my shop and please feel free to message me with any questions!